Everyone loves a good office holiday party at the end of the year…except for the people on the planning committee. They have to make sure decorations are up, music is playing, and everyone has plenty to eat and drink to celebrate another successful year. Naturally, all of this needs to happen on a budget, too. While it is hardly the romantic image of wild, year’s end festivities before the fresh start arrives in January, it is a fiscal reality every business has to address. Your ideal scenario likely includes happy employees who are well-fed and eagerly awaiting next year’s event. Balancing those three elements can be tricky. But, what if there was a way to have all three and still keep your costs on budget? This question is one that many restaurateurs can answer with an easy solution: order food for your party online. Here are some ways that ordering your party’s food online can help alleviate stress on the planning committee and provide a truly personal touch. Catered events often have leftovers, which equates to good money that is wasted. Selecting a holiday menu that does not conflict with everyone’s dietary restrictions, individual allergies or personal taste can be an absolute nightmare for any planning committee. It is impossible to make everyone happy with traditional catering. Online ordering eliminates the difficulty in compiling a menu to suit every diet and taste. Simply email out a menu for the holiday party and ask people to reply with their order. Compile the whole list, and then log on to the website or app of everyone’s favorite local hot spot and punch the orders in. The result? No leftovers, and no going over the budget. Many restaurants that offer online ordering also offer online-only holiday party specials. So you can circulate a menu and allow employees to order what they want for the holiday party. Plus, you may also be in for a significant discount if you highlight items that are on special for holiday office parties. You can also get appetizers in a large quantities if several employees like the same ones. You can also ask them to select their top choices and then order accordingly. No matter how you decide to order or what you put on the holiday party order form for employees, you can make sure that you do not go over your budget and still keep everyone excited about the upcoming holiday feast at work. matters. You are extending to them the ultimate hospitality: a meal of their choice. Not only are you respecting their choices, but you are also validating individual input in planning an event to celebrate another successful year. Simple as it may be, giving your employees choices buys you some serious personal capital and loyalty from the people on whom you depend every day. It also encourages everyone to feel free to celebrate in their own way with the group. That acceptance builds tremendous team spirit and unity among your workers as well. 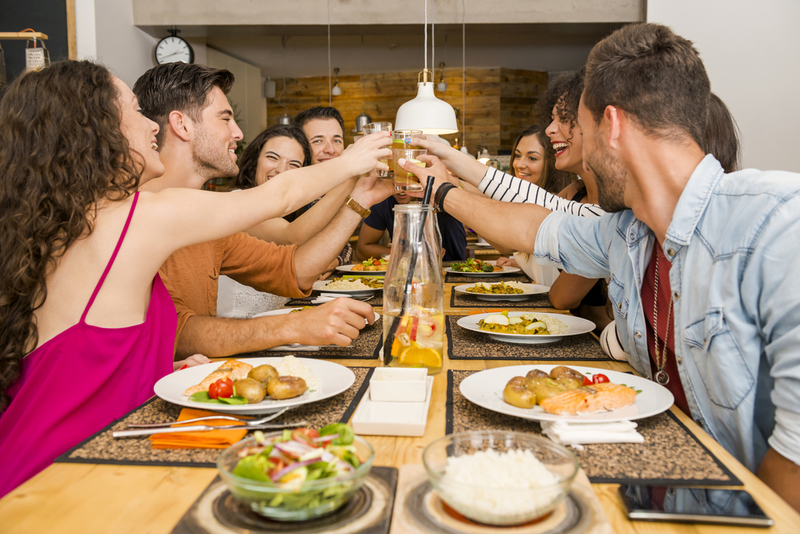 Regardless of personal beliefs, cultural background or faith, anyone can celebrate a meal with colleagues at the close of another year. Let your employees celebrate how they choose together, and start with the sort of food they will share. Once you establish that mindset, you can create a meaningful holiday party for everyone. The key to a successful office holiday party is cultivating the festive spirit with holiday fun. 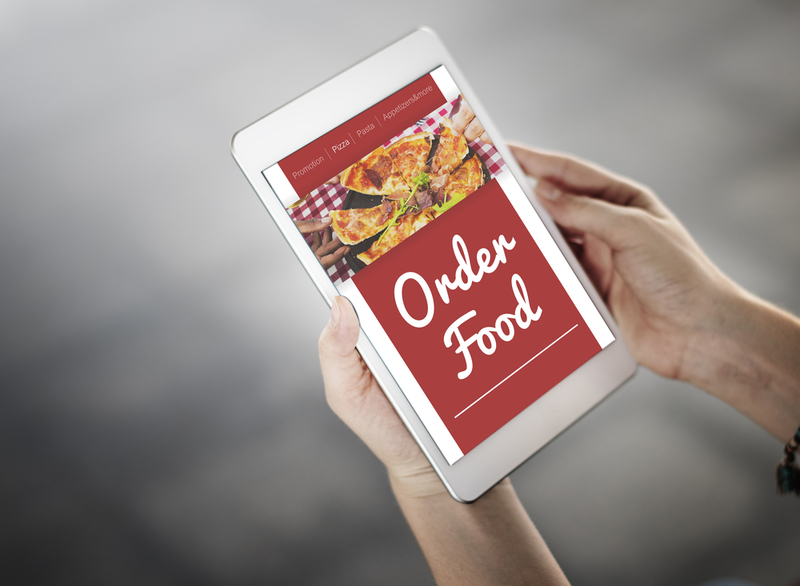 Have your planning committee look into local online ordering options and start assembling a menu. Put out some feelers and ask for individual food orders as part of the RSVP. Reach out to your chosen restaurant in advance and let them know what you are planning for your holiday celebration. They may even cut you a deal on your order based on the volume and quantity they will provide. If they offer delivery you will not even need to send anyone out to go get the food. Online ordering allows you to shake things up around the office in a good way. Give your employees the gift of holiday fun, and make your next party order online to make every celebration special.